Back this afternoon, I posted the news that Micromax A110 can now be updated to unofficial Jelly Bean. I had promised you to write down this article to help you root once you update your Micromax A110 to Android v4.1 Jelly Bean. If you are still on Ice Cream Sandwich and came here looking for a rooting guide, you should visit this guide instead. Note: If you find this guide too hard or are facing problems while performing steps in this guide, then the easier guide to root and install Jelly Bean guide is for you. There can only be two reasons why you would want to root after you have updated your phone. You hadn’t previously rooted your phone, but now want to root it to solve the problem with the second sim after you have updated. Note: You are required to flash modem.img from Stock rom v2 to keep second sim functional for which you need root. You were having a rooted device when you were on ICS, and you can’t resist the perks of rooting now. Rooting will void your warranty. Btw, you have already voided your warranty by flashing the 3rd party Jelly Bean Update. Download Flash_Tools.rar and extract it in your pc. 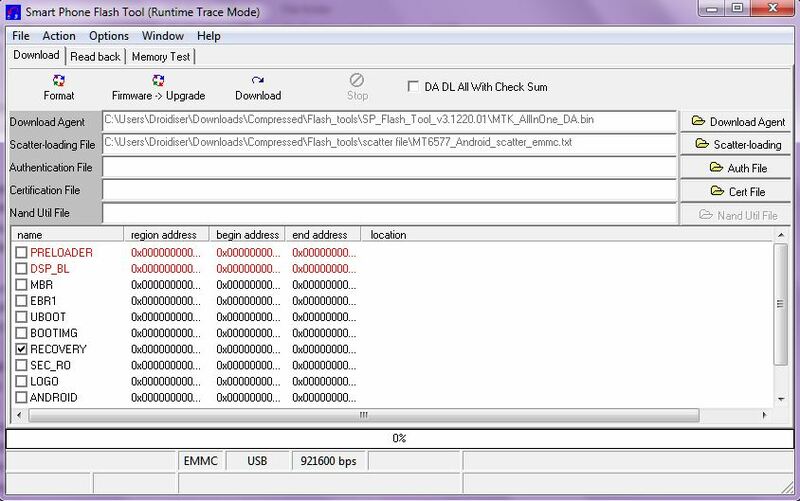 Open Flash Tools and run Flash_tool.exe. Uncheck all other options except recovery. Click on Recovery and select the recovery.img (i.e. the cwm recovery). Power off your phone and connect it to your pc. Remove your phone from your pc. Switch it off and also remove the battery from the phone. Click Download button in Flash tool. Connect your phone to the pc now. A green ring will appear showing you the process. If it doesn’t then first install drivers for your phone. You have successfully flashed clockworkmod to your device. Download Superuser binaries from here. Transfer it to your sdcard. Press Power + Vol. Up + Vol. Down buttons to boot your device on. Press Volume Up button to continue to Clockworkmod Recovery. Select Install zip from sdcard and flash the binaries. Show off some dance moves or just yell like a mad person because you have rooted your phone, again! Once you have flashed clockworkmod recovery, you can also improve the camera quality that is being impacted by the Jelly Bean update using this guide. 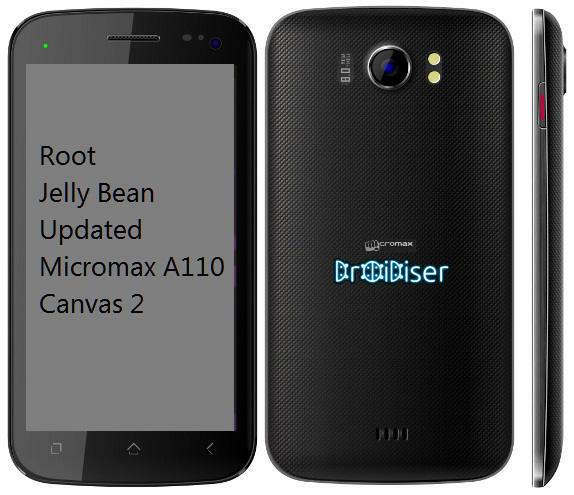 A list of various Jelly Bean based custom roms for Micromax A110 is available here.